Have a blast playing Bingo with a fitness twist! 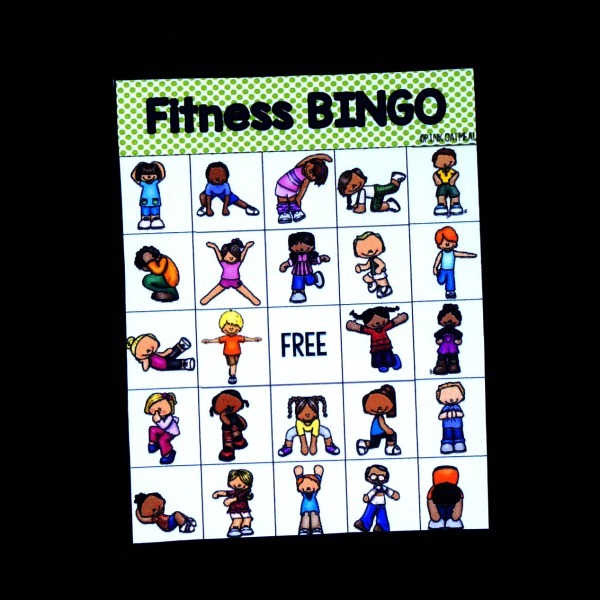 Fitness bingo is meant for fun for all ages! 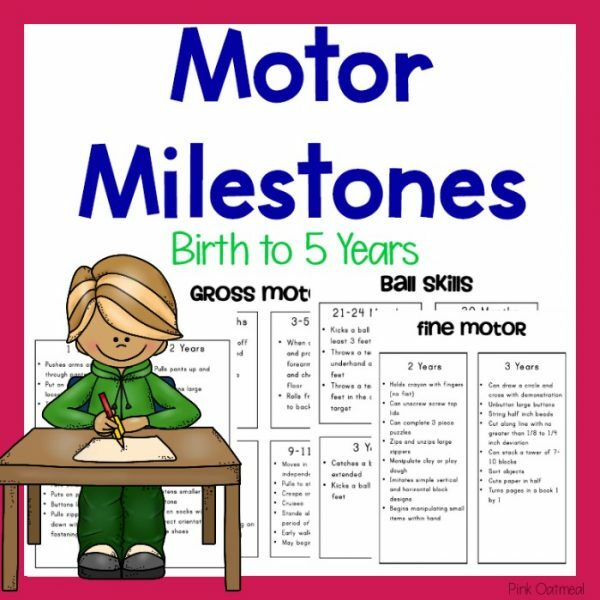 Perfect for large groups in your classroom, small groups, or even a single child. 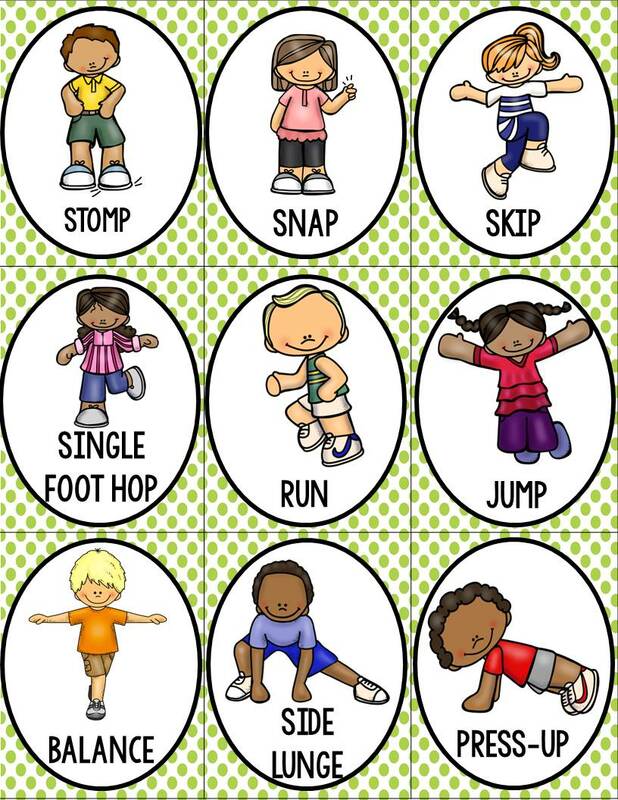 This bingo is perfect to incorporate into physical education. 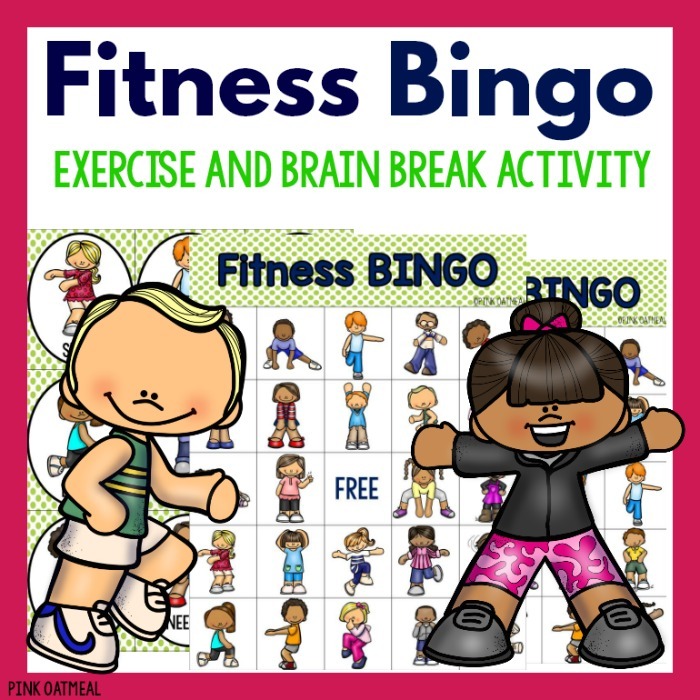 Use Fitness Bingo as a brain break or in a station. Play bingo in therapy or at home! 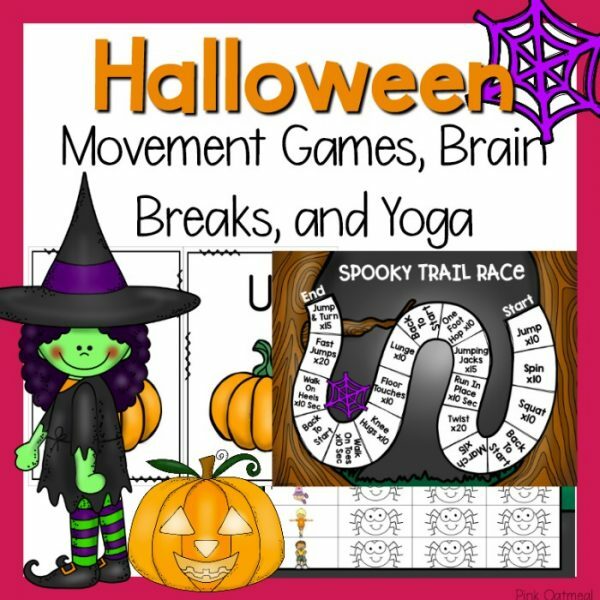 Play like traditional bingo but with the added movement and benefits of physical activity! 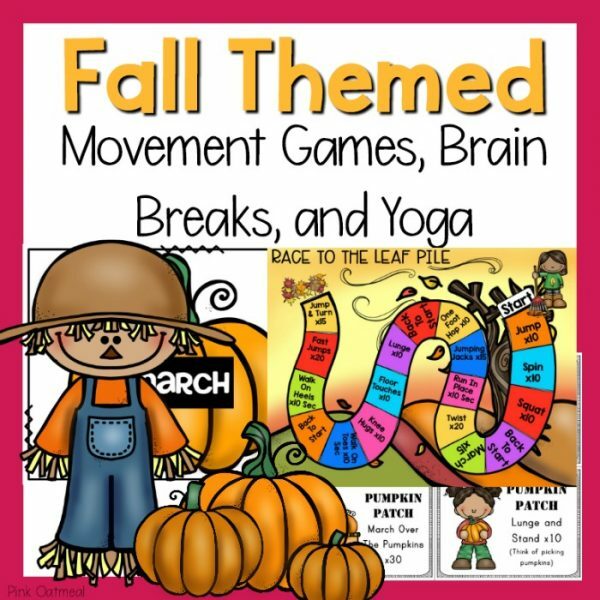 Adding movement to the day is crucial for learning! 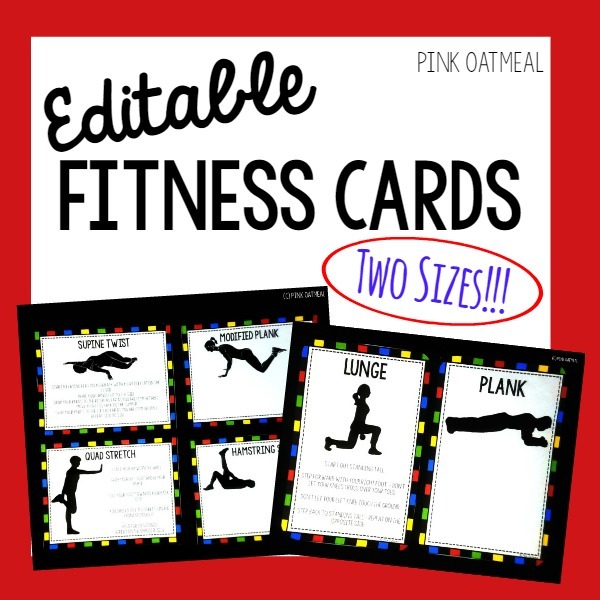 ★Save Money★ – Get all things fitness when you buy this as part of the Fitness Bundle!